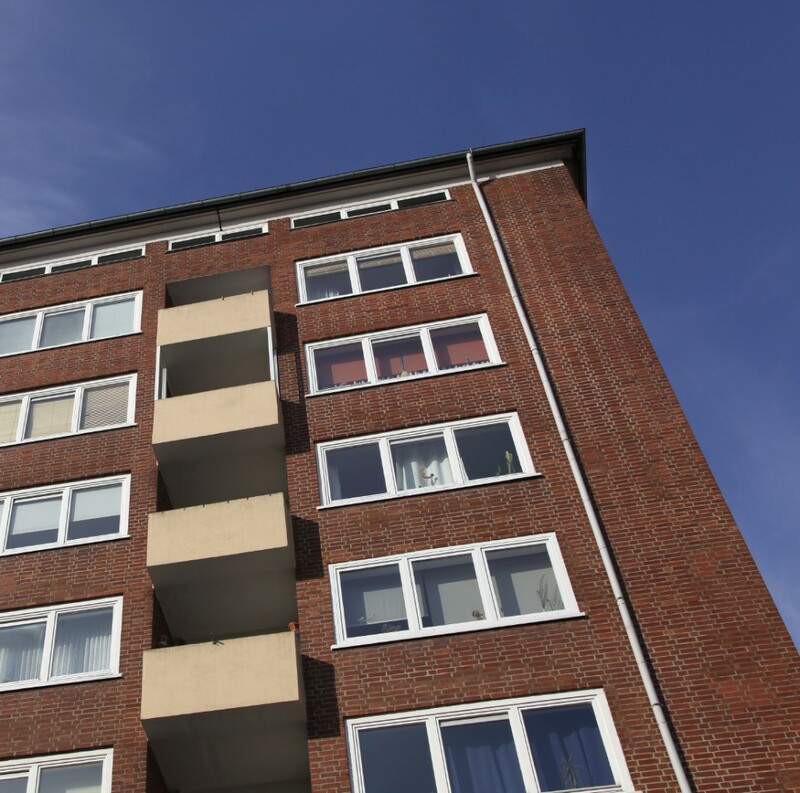 Watford Community Housing Trust are using BoardPacks to increase efficiency, lessen administrational burden, and ensure secure storage of confidential information. Watford Community Housing Trust is a housing association providing homes and services to over 20 local communities throughout Watford and parts of Three Rivers. The Trust was considering board portal technology as a way to become more efficient and move towards a paperless environment in line with their IT strategy. Distributing paper meeting packs is both costly and time consuming and the Trust was concerned about the security implications of papers being lost in transit, which drove the need to find a better solution. As a trend leading housing association, Watford Community Housing Trust were the first to use BoardPacks in their sector, but more have subsequently followed including trade body The National Housing Federation. The Trust piloted the software with a small number of members for the first meeting. It proved a success so they eradicated paper from the next meeting and all members used the software. The implementation was quick and easy. Administrators were given full training by eShare on how to use the software. Then the Trust provided drop-in training sessions to support their users. The Trust also rolled BoardPacks out to their executive and wider management teams due to the success at board level. The number of users is expected to rise as more teams become involved. The Trust has completely eliminated paper board packs from meetings, which has helped minimize its environmental footprint and goes some way towards its CSR policy. Board members also have access to previous board papers and other information, such as trust rules and board terms of reference, which are saved in a knowledge library. Find out how you can improve your meetings with BoardPacks.